Modern Design Meets Legendary Performance. 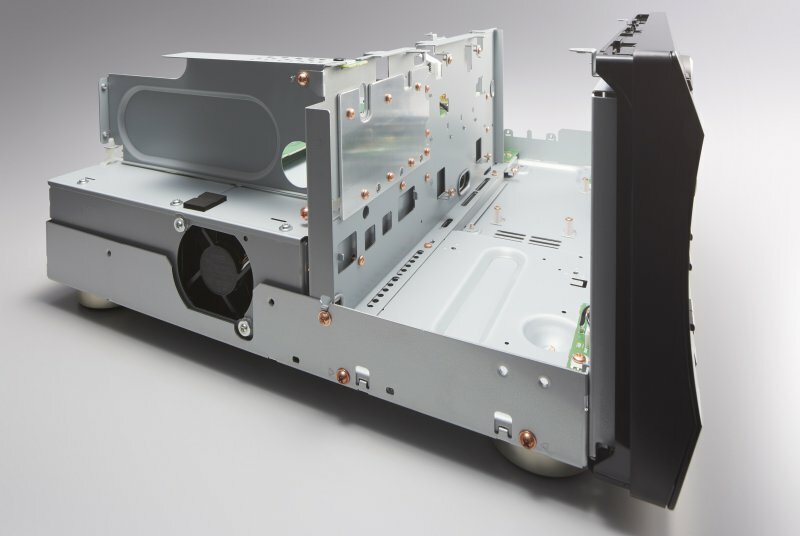 Integra amplifier designs have always been known for delivering voluminous loads of current via massive, oversized power supply sections -providing precise speaker control and dynamics. At 140 Watts per Channel (11 channels) at 8 Ohms, 20 Hz–20 kHz, 0.08% THD, 2 Channels Driven, FTC – the DRX-R1.1 combines this legendary performance with today’s ultra-efficient digital output stages, proprietary filtering technologies, and oversized low pass filter coils- resulting in stunning audio clarity, accuracy and musicality- across the entire audio output range. Hear your music library as never before. 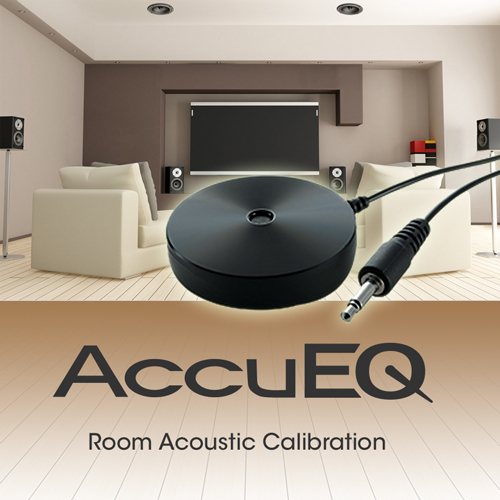 High-Resolution means studio quality sound recording to extract additional elements, nuances and details far beyond the capabilities of standard CD to virtually put you in the room with your favorite musician. Integra makes it incredibly easy to access and enjoy audio files mastered in high-resolution (up to 192kHz/24-bit) stored on a computer, media server, network-attached storage (NAS) or USB thumb drive with zero loss in audio quality. Virtually every hi-resolution and lossless format is supported- 11.2, 5.6 or 2.8 MHz DSD, Dolby® TrueHD as well as gapless playback of FLAC, WAV, AAC, AIFF, ALAC and WMA files. 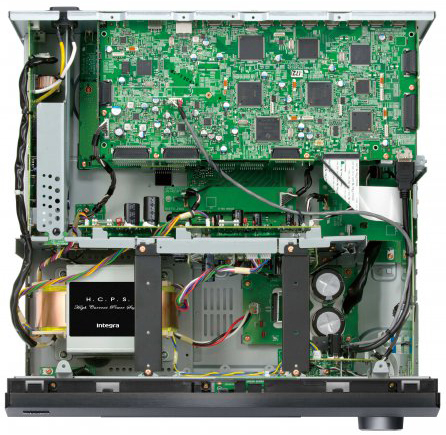 Three Sharc 32-Bit DSP’s operate at speeds greater than 6 billion operations per second – combined with award winning AKM 32-bit differential Audio DACs (up to 768k / 32-bit) provide more than enough power to accurately and easily handle almost any high resolution audio format in the market today. 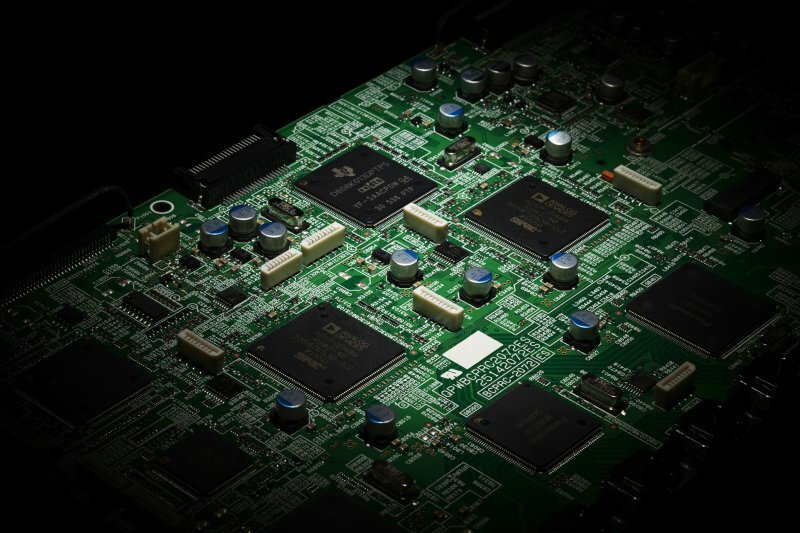 Vector Linear Shaping Circuitry (VLSC) – you can definitely hear the difference. In today’s digital audio world- the process of converting digital to analog inevitably introduces pulse noise- distorting the original audio image. and then amplifying it together with the original signal, compromising sound quality. Integra’s exclusive VLSC technology compares the input signal to the outgoing signal and filters out pulse noise. Thus allowing original signal to be regenerated so that the audio signal is the same as what was captured on the recording- faithfully and accurately. This results in the DRX-R1.1 producing a virtually noiseless audio signal across all channels. The DRX-R1.1 features Powered Zone 2 and 3 to bring audio to speakers connected to the receiver in a second and third room. Zone 2 and Zone 3 Pre/Line Out are included for use with an outboard amp. 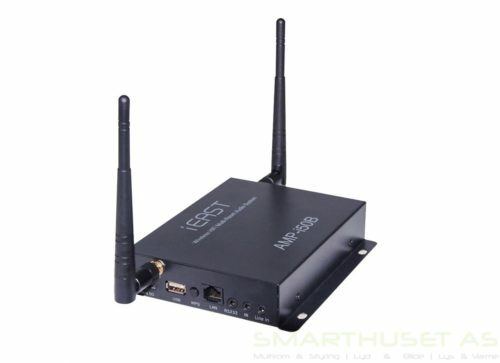 It includes a Zone 2 DAC for HDMI Inputs 1 through 5, Coax and Optical Inputs (2-CH PCM), Network functionality (including all network streaming services), and USB audio sources. 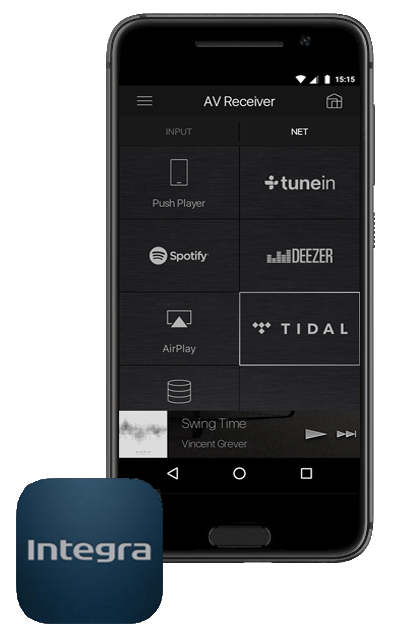 There are maximum power and power on volume settings for the Main Zone, Zone 2 and Zone 3 to further customize your listening experience and help get the best performance out of your speakers. The DRX-R1.1 also includes a Whole House Audio Mode- which allows you to turn on and synchronize all audio zones with a single button push of a single button- Now that’s convenience! The world’s first full 18 Gbps support! 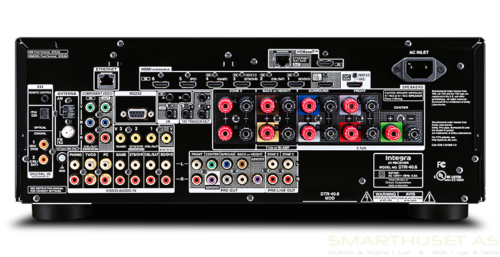 The 4K HDBaseT includes 4K/60Hz @4:4:4 / HDCP 2.2, Dolby Vision (up to 4K/30Hz), HDR 10, HLG, and WGC. 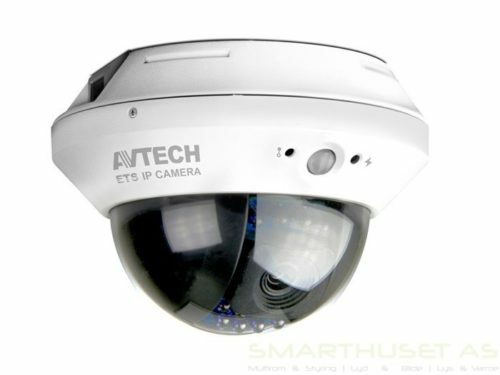 Audio and video signals can clearly be transmitted up to 328 feet utilizing cat5e/cat6 cable to any certified third party HDBaseT receiver or device that has its own power supply. The POC enables compatibility with more Rx Devices and makes long distance runs to projectors or a second zone easy and reliable. 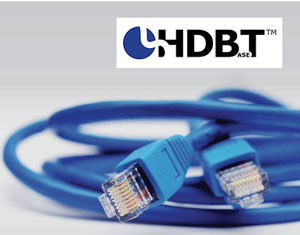 Furthermore, the control of the enhanced HDBaseT can be accessed through both the IR input / IR Output & Bi-directional RS-232 feeds. The Asahi Kasei AK4458 384 kHz / 32-bit high-performance digital-to-analog converter achieves the industry’s best low distortion characteristics using a unique digital filtering process focused on the “original sound” – authoritative, rich, and pure. This ultra-precise DAC unlocks the full potential of virtually any compressed, lossless, or – especially critical today- Hi-res Audio format; maximizing the sonic performance of your favorite music, movies and more. Supported formats include AAC, AIFF, Apple Lossless, Dolby TrueHD, DSD 5.6 MHz, FLAC, LPCM, MP3, OggVorbis, WAV and WMA. 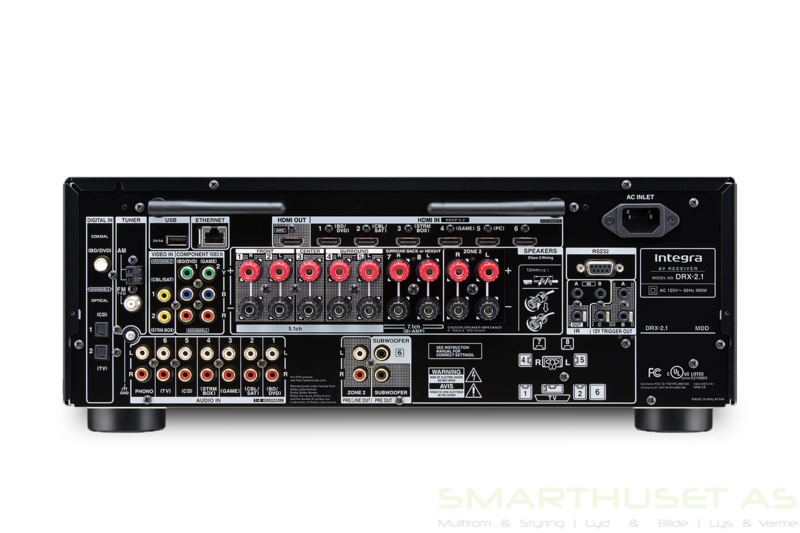 With 11.2 channels of instantaneous power, the DRX-R1.1 enables the current maximum Dolby Atmos® and DTS:X™home-theater layout of 7.2.4 channels in a self-contained component for the ultimate in multidimensional object-based surround sound. The DRX-R1.1 employs premium ultramodern digital to analog converters and digital signal processing engines. 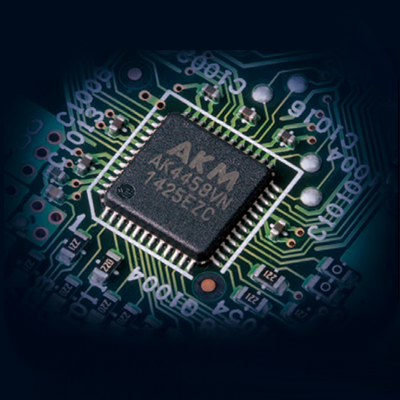 Three Analog Devices SHRC 32-bit SHARC 32-bit digital signal processors can each handle over 6 billion operations per minute to fully handle the latest in object based surround processing, advanced AccuEQ with AccuReflex room correction and more. 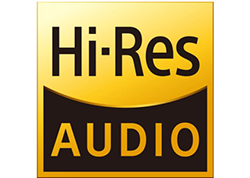 Multiple studio reference grade AKM DAC’s (including 768 kHz/32-bit) allow the Reference Series products to fully handle the latest in lossless Hi-Resolution audio formats. The new AccuReflex technology aligns the phase of upfiring “height” speakers with the sound coming directly from your other speakers. Any delay is resolved so that everything arrives at your ears at the same time. The result is cohesive reproduction of object-based soundtracks. 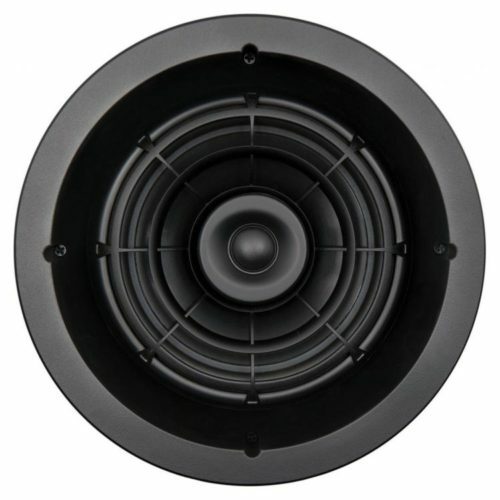 Integra products are designed and engineered to meet the demands of custom audio/video systems installers. 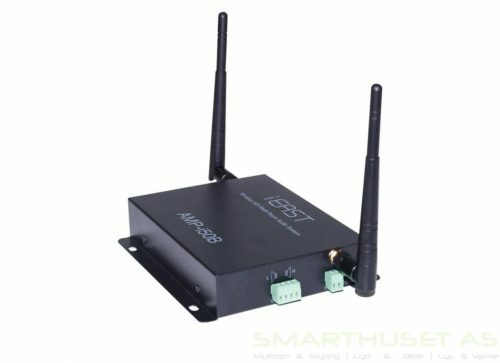 Besides Dealer Settings Memory Store and Recall with Lock / Unlock and PC Software Support, the DRX-R1.1 includes system integration connectivity such as RS232 and IP control with support for 2-way communication with 3rd party home automation systems. A pair of infrared (IR) inputs and an IR output make for a clean, reliable installation and allow pass-through of IR signals to control other devices connected to the DRX-R1.1, such as a TV or Blu-ray player. Three fully programmable 12 volt triggers can be used to raise/lower a projection screen, power on/off an external amplifier and open/close the drapes all with the touch of a button. Optional rack mount kits for all full size models provide a clean, finished look when installed in racks and cabinets, especially with the unit’s aluminum faceplate. 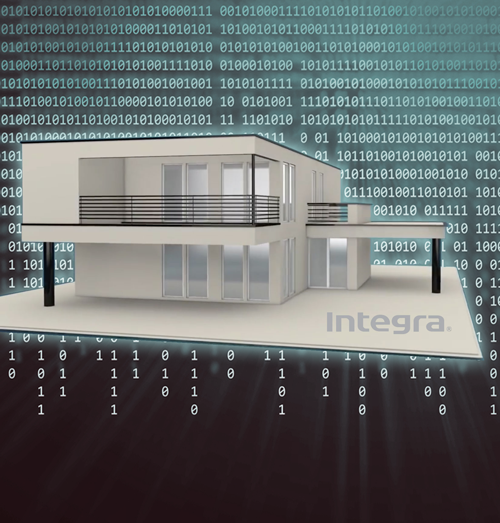 Integra works closely with control systems partners such as Savant, Crestron, URC, RTI, and Ihiji and supports Control4 Simple Device Discovery Protocol (SDDP) and AMX Device Discovery for simplified system integration.